Tom Gillhespy is Head of International Programmes at Peace Direct, a UK NGO. “They hacked him and put him in a pigsty,” a survivor told Al Jazeera. This terrifying report emerged from an attack by an armed group on the town of Beni, Eastern Democratic Republic of Congo, on Saturday 13 August. It was not the first time Beni has been targeted. Scores of people have died in several different atrocities in 2016 alone, and at least 1,625 people have been killed in the North Kivu region during the last 24 months. The European Union will prepare economic sanctions on the Democratic Republic of Congo unless its ruling coalition, which has delayed next month’s elections, holds a fresh vote early next year, diplomats say. 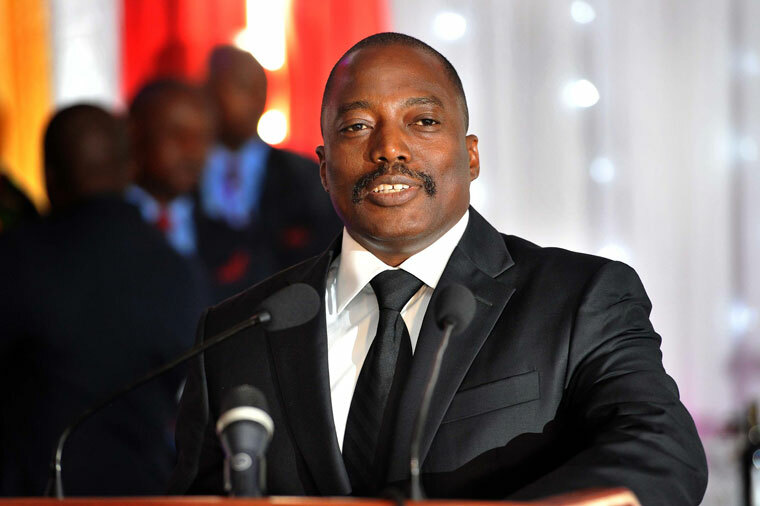 The killings have taken place amid a deepening political crisis in Congo, with European leaders poised to impose sanctions on the country unless a timetable for next month’s delayed election is agreed. The European Parliament called for such sanctions in June, notable because the EU is one of Congo’s major international trade, aid and investment partners. The resolution also called for a thorough investigation into the massacres in North Kivu, which has suffered from ongoing armed conflict and instability for years. But although this complex and changing picture of violence may appear impossible to resolve, it is not. Peace Direct has spent more than a decade supporting local peace-builders in Eastern Congo, with notable success in rescuing and reintegrating child soldiers from the type of groups involved in the Beni attacks. We have also advocated for the integration of a civil society strategy – one involving local and community-based organisations – into the International Security and Stabilisation Strategy for Congo. This is the attempt by the huge variety of international agencies involved in the country to coordinate their work. Such a civil society strategy will be vital if the EU and other international actors want to make a difference in Congo. There have been lots of international initiatives to bring peace to the region, but many have failed. To succeed, security and stability programmes must developing meaningful partnerships with the local people who live and work there. Although international donors are keen to pay lip service to supporting local groups, they are less quick to follow up with action. But they can help in several ways. First, the international community should strengthen the capacity of individual local organisations to prevent and respond to violence. There are many such organisations in North Kivu, and indeed across Congo, but they are under-supported. Small investments to coordinate their work would be an effective way of building peace. Second, the EU should encourage the Congolese government to define clear and specific actions to involve local peace-building organisations in its strategy for Eastern Congo. This should include helping local organisations to formalise their legal status, conducting an audit of existing capacity, and incorporating organisations representing local communities into key forums. The government must also ensure the protection of Congolese human rights defenders, who are particularly at risk. Third, the Beni region where August’s massacre took place should be made a priority zone for the UN peacekeeping mission, MONUSCO, and the international stabilisation strategy. This would inject much-needed financial and technical support to peace-building and stabilisation through a locally driven process. 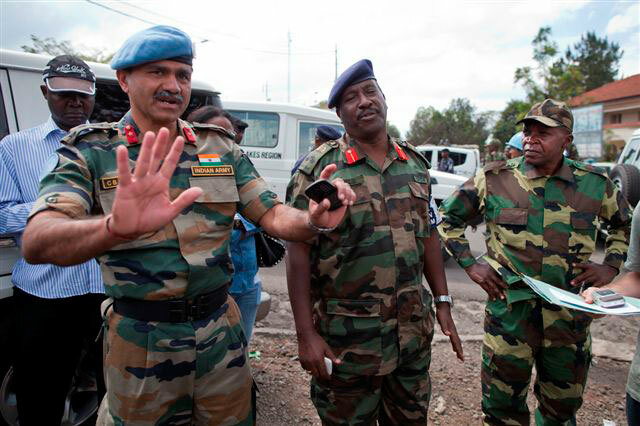 This should include confidence-building sessions between MONUSCO and the local population – a key area where trust, unfortunately, is often lacking. Finally, the EU and international actors should review and address some common misconceptions of local efforts to build peace. These inhibit the confidence needed to provide the type of support that local organisations need. Common misconceptions include that local peacebuilding is too small scale, that civil society lacks integrity, that there is not enough knowledge of who does what, and that stability is a prerequisite for peace-building activities. 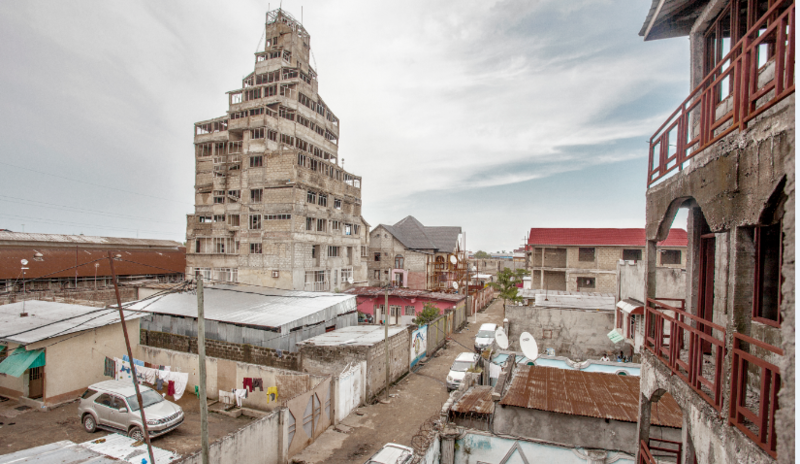 Congolese civil society groups reject the notion that all local NGOs are poorly managed, but they recognise the need to allay the legitimate concerns of donors. So organisations in North Kivu and across Congo should demonstrate their commitment to integrity and transparency by adopting best practices. This would help reduce some of the fears that the international community has. Local peacebuilders can help influence events in Beni and across Congo. This will not be quick or easy, but at Peace Direct we know that there is enormous potential within civil society to mitigate, respond to and ultimately prevent further atrocities. As uncertainty around the elections increases – and violence in the east continues – the EU would do well to help find, fund and support them. This article is based on a recent research report published by Peace Direct. It can be viewed in English here and French here.